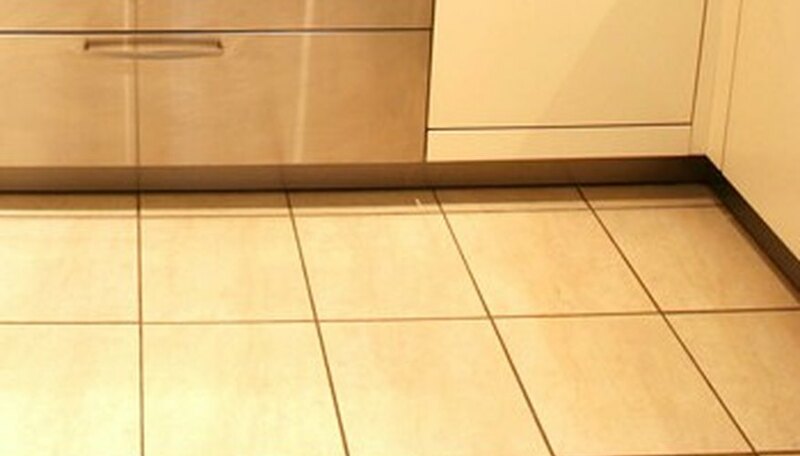 The kitchen floor is the hardest-working floor in the house because the kitchen is the busiest room in the house. 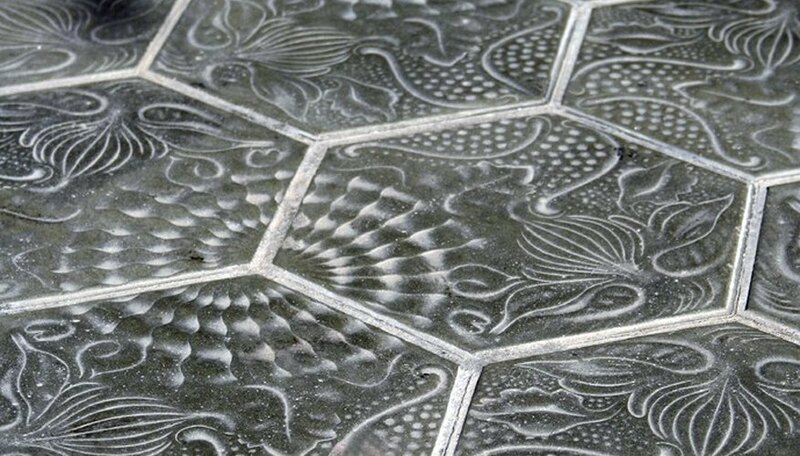 Tile is a perfect choice for the kitchen because it's durable, easy to clean and repairs are relatively easy. 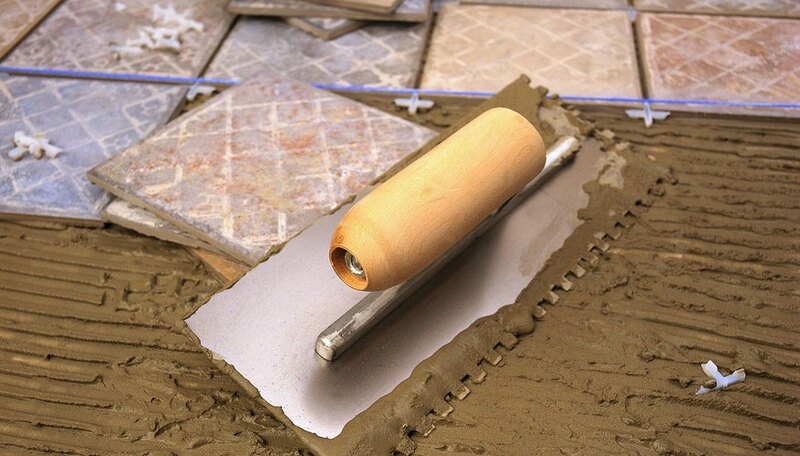 Ceramic tile is rugged enough to be used for kitchen floors but can be cold in winter. 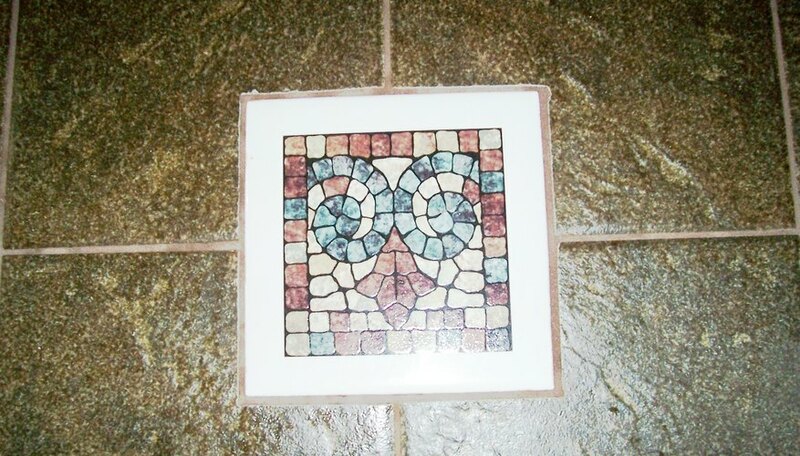 Ceramic tile makes a durable floor for families and can be used on matching countertops. 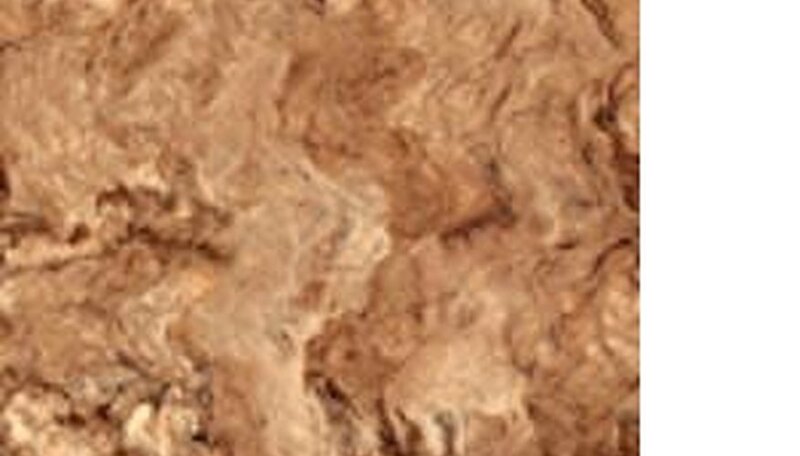 Clay and limestone is molded and fired to resemble natural stone on one side, comes in limited colors and should be sealed for kitchen use. It looks elegant in small kitchens used for entertaining. Composition materials, more "resilient" than ceramics or stone are warmer in winter but less durable. They work best for active families who plan to "redo" eventually. 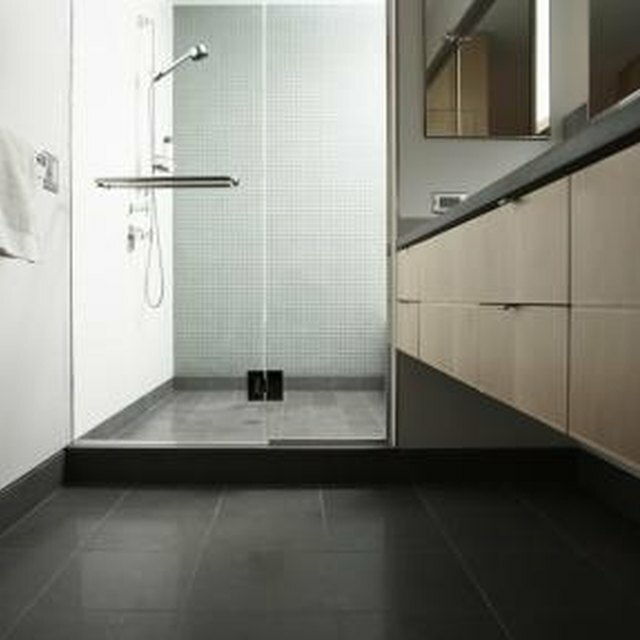 Limestone, marble, granite and other stones are cut into slabs or tiles for a luxurious, hard-surfaced floor that will outlast the appliances in the kitchen. Stone is best for kitchens that open onto an outdoor area. 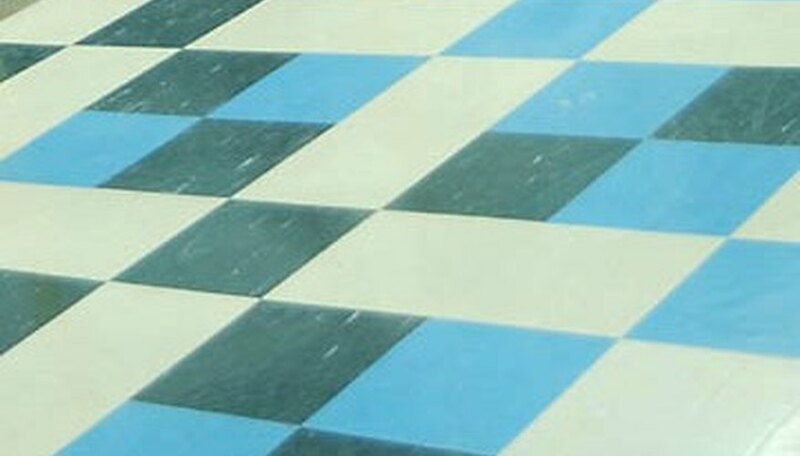 This lightweight resilient flooring is warm in winter and easily refinished. It is best those who stand in the kitchen for long periods of time. Light but durable and dense enough to withstand spills and impacts, bamboo's popularity has increased because it is "green", making it the choice of environmentally-conscious families.